The two Algerian winners of the “Shoot & Share” competition, held by the EU Neighbours South project, have more than one trick up their sleeves. 24-year-old Manal Benani, who is completing her studies in medicine, has a true talent for public speaking. 31-year-old Tarek Lezzar, the grand winner of the competition, is a lawyer, a professor at the Ecole des Beaux-Arts of Constantine and a sharpshooting professional photographer. During the month of April 2018, EU Neighbours South launched a ‘#EU4YOUth “Shoot & Share”’ youth (ages 18 to 35) photography competition for budding artists from Algeria, Egypt, Jordan, Lebanon, Libya, Morocco, Palestine and Tunisia. Participants were asked to share a photo they had taken which illustrates how the European Union is changing their life for the better or has had an impact on their community. The two winners, both of who are from Algeria, perfectly captured this. Manal Benani, who is originally from Medea - a small city located 80 kilometres west of Algiers - took second place in the competition. 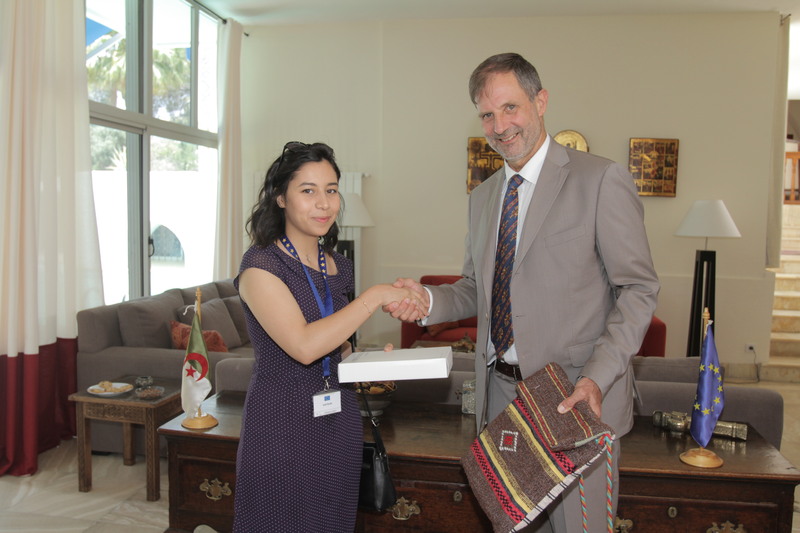 She completed a Bachelor of Science in 2012 with flying colours, which made it possible for her to enrol in the Faculty of Medicine in Blida (50 km from Algiers). “As a member of the Red Crescent in my home town, I quickly felt the need to pursue volunteer work once I was in university. I joined Oxy Jeunes Blida, a group of student volunteers who organise charity initiatives,” explains Manal. Manal remains very active, as she participates in public speaking sessions and is a member of the Blida section of AIESEC (Association des Intellectuels et des Étudiants en Sciences Économiques et Commerciales). In 2014, thanks to an associate of the Red Crescent, she discovered the Young Arab Voices programme, which is run by the Anna Lindh Foundation and the British Council and receives financial support from the European Union amounting to €3.3 million. Created in 2011, the purpose of Young Arab Voices is to enable young people from Arab countries to participate in debates about present-day issues such as security, the refugee crisis, youth unemployment and the economy. The results of these “debates in action” are submitted to EU agencies who take them into consideration when implementing European policies. “It’s thanks to this programme that I was able to develop my advocacy and debating skills. My actions made it possible for medical students to have access to the Erasmus programme,” she proudly notes. 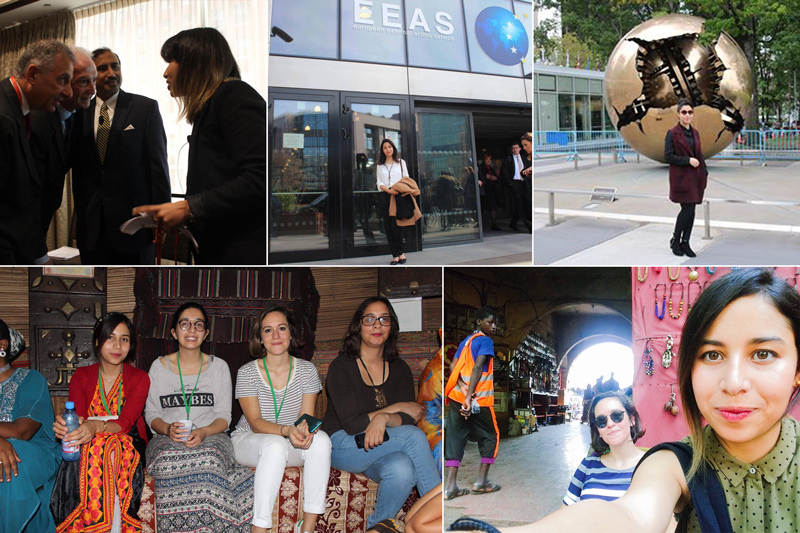 Manal Benani’s winning photo is a compilation of images at the UN headquarters in New York, in front of the EU External Action Service’s headquarters in Brussels and of an action by Young Arab Voices in Mali. Tarek Lezzar, born in Constantine (400 km East of Algiers) - a city known for its suspended bridges - is the winner of the “Shoot & Share” competition! A true jack-of-all-trades, Tarek holds two bachelors, a diploma in banking and monetary techniques, another in automated systems, and continued on to earn a degree in legal and administrative sciences in 2011. “I pursued law studies with the goal of becoming a lawyer. But, once I had my Certificate of Lawyer's Professional Skill (CAPA) in hand, I was drawn to an artistic career,” he states. Staying true to this, Tarek has since trained in a range of fields; from filming, to editing, to graphic design, to photography, to film adaptation and many others in between. After a start as a television camera operator, he joined the Université des Sciences en Communication and the Ecole Régionale des Beaux-Arts of Constantine where he now serves as a photography instructor. “One day, I was approached by one of my design students who was working on a European Union project with the goal of organising the brassworkers’ corporation in the city of Constantine. Raja Fergani, the local coordinator of the project, was looking for a professional photographer to take photos of the artisans’ products in order to create a catalogue,” recalls Tarek. This regional project, the “Development of clusters in cultural and creative industries in the Southern Mediterranean”, was launched in 2014 and is co-financed by the European Union and the Italian Agency for Development Cooperation in the amount of €6.8 million. 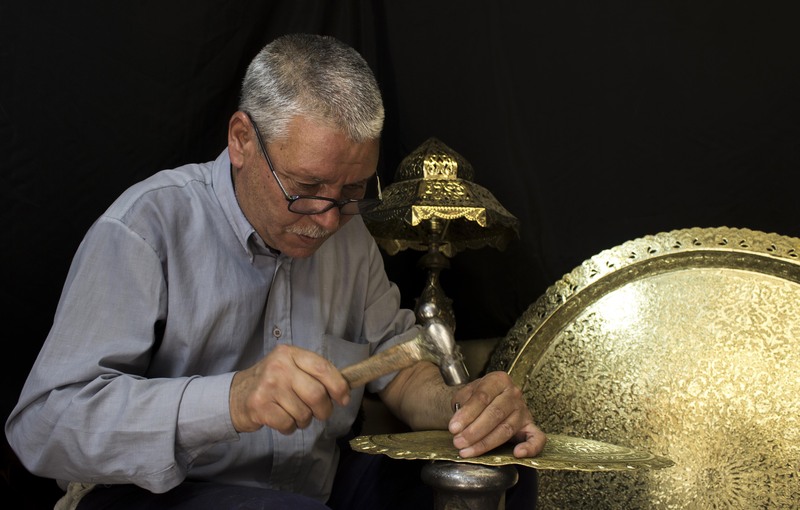 The project is implemented by the United Nations Industrial Development Organisation (UNIDO) with the aim to support the brassworkers of Constantine as well as the jewellers of Batna. 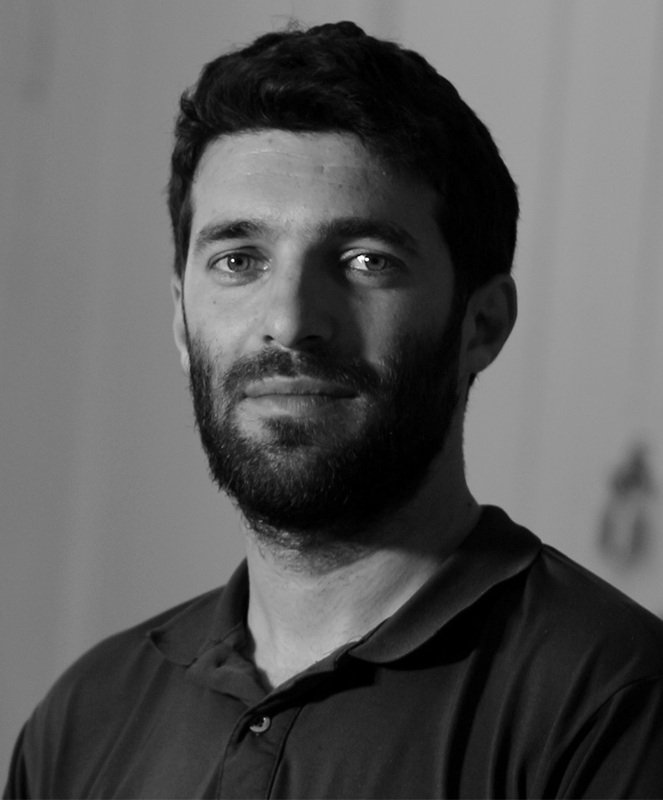 Tarek immortalised the work of the brassworkers over the course of a year through his artistic expression. These photos were used by the project's management to create a catalogue, a website and various communication materials. 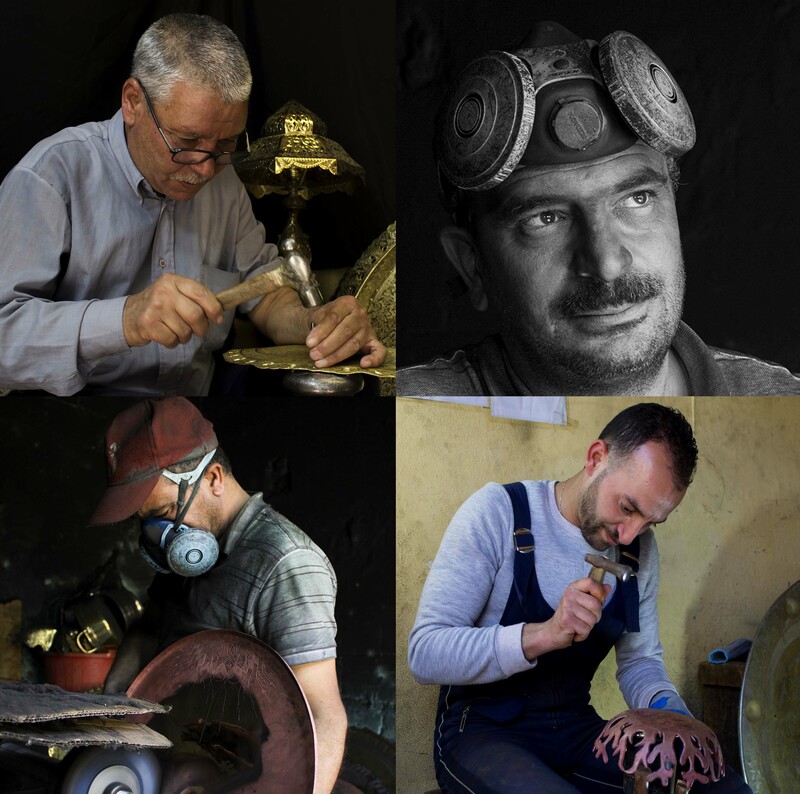 His four photo submission of two generations of Constantinian artisans won him the first-place prize of the EU Neighbours South “Shoot & Share” competition. Today, Tarek Lezzar is working as a graphic designer for a large agribusiness group in his region. “I’m starting a new adventure. I have to say, I’m lucky to be in an environment that allows me to develop new concepts, especially at the artistic level. I definitely won’t hesitate to enter another European Union project if the occasion presents itself again”. Through this photography contest - one venture among many others - the European Union is reaffirming its interest in the young people from countries that surround it. 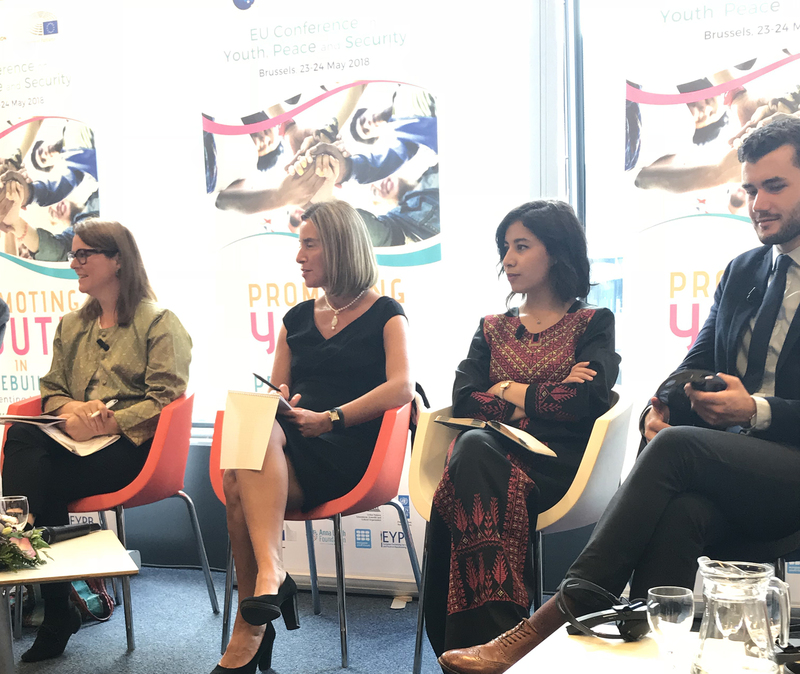 As for the #EU4YOUth campaign, other projects are planned, and the campaign is set to continue until 2020.